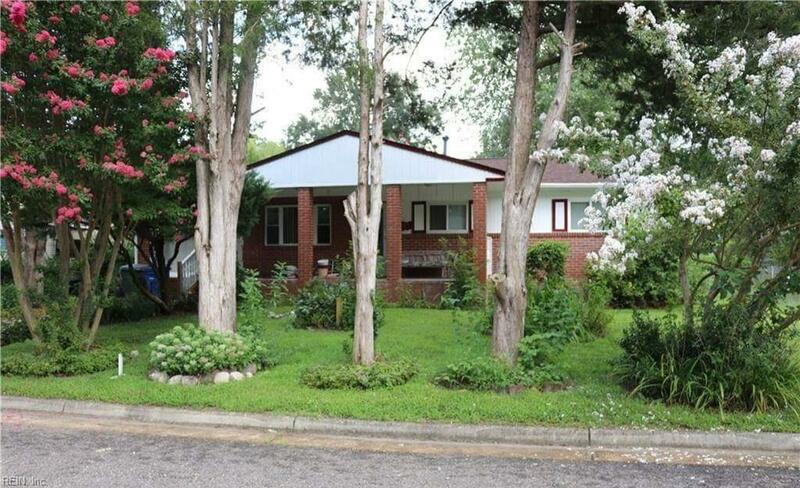 128 Saint Stephens Dr, Newport News, VA 23602 (#10247485) :: Abbitt Realty Co. Calling all investors and first time home buyers! Come add your personal touch to this home! Stellar deal on this single family home with newly done roof! This home has UPDATED kitchen, updated family bathroom, and hardwood floors, with a beautiful bay window in the family room. There are two HUGE storage sheds in the backyard. Make this into your dream home or generate rental income. Call for your appointment to see today!